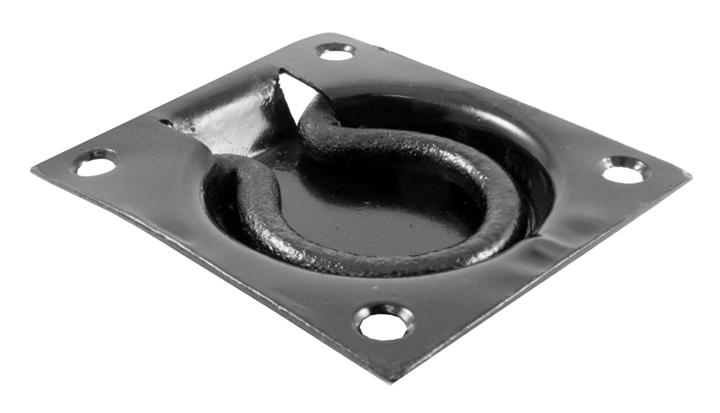 A low cost black paint finish used to protect steel and iron. Usually applied by spraying or dipping followed by drying in an oven. Affords some protection against corrosion but not as good as hot dip spelter galvanizing. Conceals small blemishes making the article look better. 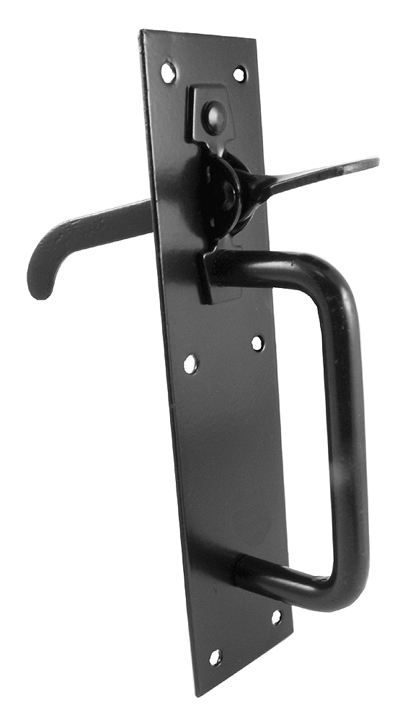 Below are some items of ironmongery that have a black japanned finish.